Being subject of the outpatient Health service, dental health is, and will continue to be, a major priority for the profession of the doctors of dental medicine and the patients themselves (at individual and community levels), rather than for the Healthcare system. 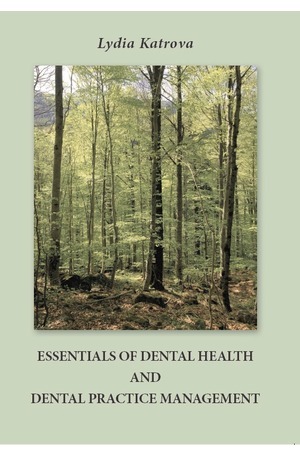 We hope this book will provide dentists with the appropriate knowledge on relevant issues. The aim of this book is to assist dental students and dental practitioners in finding their best pattern of practice and building up an appropriate working environment in order to achieve professional prosperity while keeping their health and professional longevity. Last, but not least, it is aimed to assist them stay sensible for the needs of the population for appropriate services, prevention and better quality of life. The textbook comprises 3 parts. 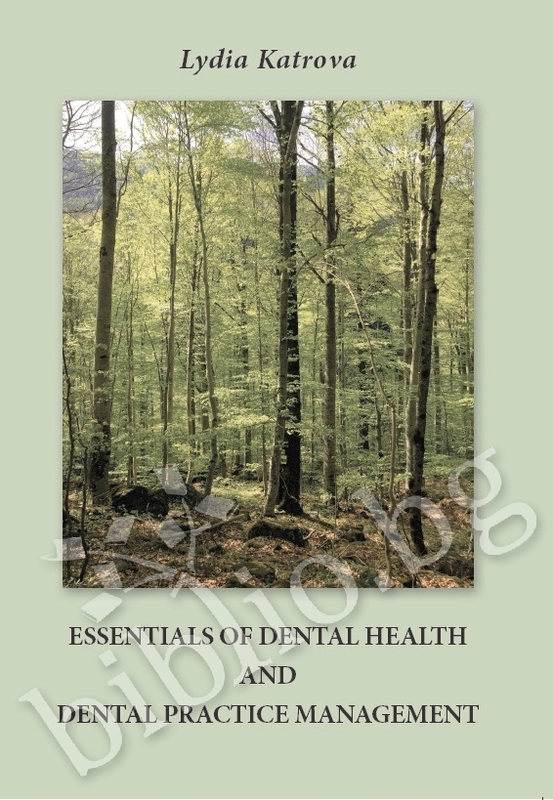 First parts, including chapters 1, 2, 3 and 4, deals with the problems of the assessment of dental health, the promotion of healthy environment and healthy behavior, and the prevention of dental diseases. Part two, including chapters 5, 6, 7, 8, and 9, deals with the principles of ergonomics, the organization of the working place, procedures’ performance, timing and teamwork recommendations. Part three, comprising chapters 10 and 11, is focused on the building and management of the dental practice. Lydia Katrova is a professor of social medicine and public health at the Medical university of Sofia, Faculty of dental medicine, where she has been working since 1988, an accredited lecturer of the Bulgarian dental association since 2010, theses director, and expert of “JAHWPF” of the EU, international expert of education, observer at the Council of Chief Dental Officers in the EU since1996. She graduated in dentistry in 1981, specialized in advanced general dentistry in 1988, and got a master degree in social medicine in 1990 from the MU of Sofia and Ph.D. degree in sociology at the University of Sofia in 1997. She specialized in: France – “Ethics and deontology”, Germany – “Health insurance”, United States, UCLA – “Health policy” and Harvard School of Public health – “Ethics in international medical research”. 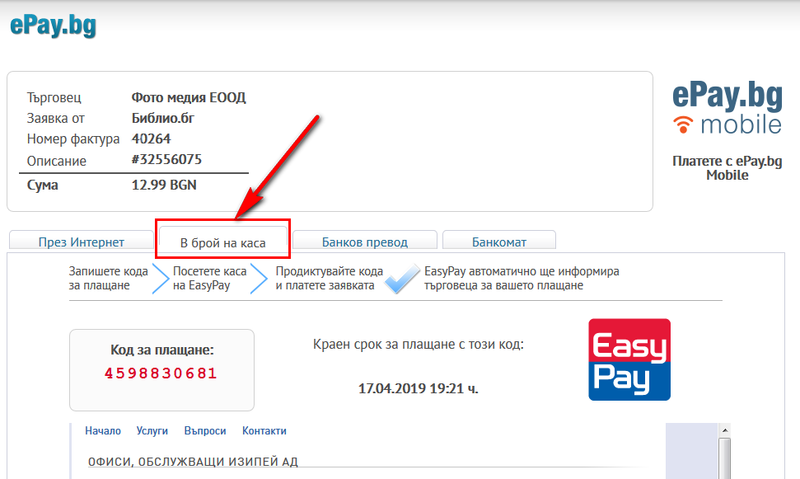 Благодарим Ви, че решихте да споделите с нас вашето мнение за "Essentials of Dental health and Dental Practice Management".